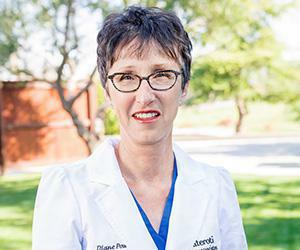 "Dr. Plateroti cares about his patients and takes time to listen to their situation." "His reconstructive abilities after surgery are very impressive." 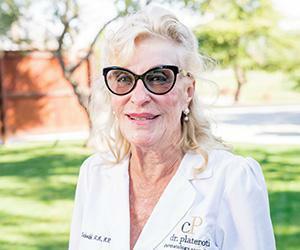 "He was my fourth Dermatologist and the only one to figure out what was wrong with me." 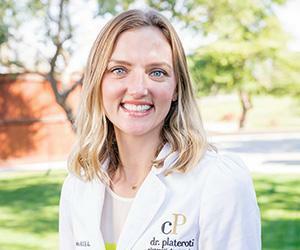 "Dr. Plateroti was the first doctor who explained how my eating habits was the issue." 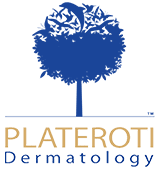 "Dr.Plateroti and his staff really know their stuff. They are very professional." 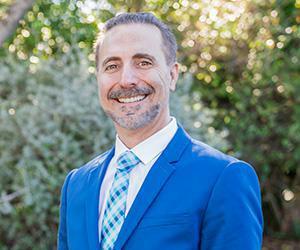 "Dr. Plateroti has always gone above and beyond for myself and my daughter. " "I love these guys. Always helpful and the staff is amazing." "Saw doctors a month ago and all staff was friendly and the doctors explained everything." "uper clean office and the best staff! They were all so incredibly nice and professional"
"The very best! Excellent doctor and surgeon. The incision/scars are extremely minimal!" 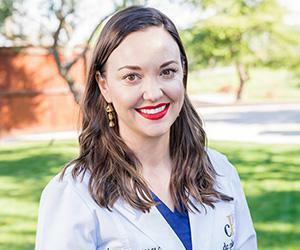 "I am thankful for Dr Plateroti's care and would recommend this office to anyone."